Sarah Nader- snader@shawmedia.com Prairie Ridge's Brian Dorn shoots a basket during the first quarter of Saturday's game against Boylan at the Hinkle Holiday Classic at Jacobs High School Dec. 17, 2016. 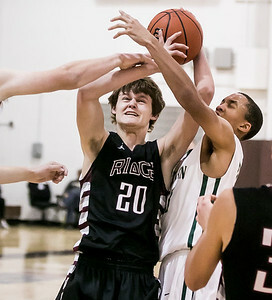 Prairie Ridge won, 66-44. Sarah Nader- snader@shawmedia.com Prairie Ridge's Austen Ferbet shoots a basket during the second quarter of Saturday's game against Boylan at the Hinkle Holiday Classic at Jacobs High School Dec. 17, 2016. 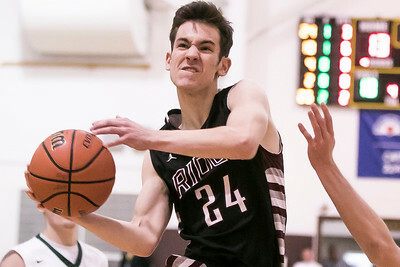 Prairie Ridge won, 66-44. Sarah Nader- snader@shawmedia.com Prairie Ridge's Connor Kazin shoots a basket during the second quarter of Saturday's game against Boylan at the Hinkle Holiday Classic at Jacobs High School Dec. 17, 2016. Prairie Ridge won, 66-44. Sarah Nader- snader@shawmedia.com Prairie Ridge's Trevor Queen shoots a basket during the second quarter of Saturday's game against Boylan at the Hinkle Holiday Classic at Jacobs High School Dec. 17, 2016. 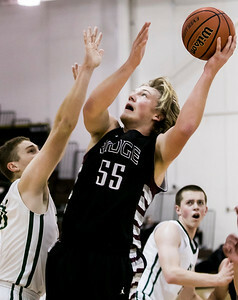 Prairie Ridge won, 66-44. Sarah Nader- snader@shawmedia.com Boylan's Luke Bergstrom (left) follows Prairie Ridge's Connor Kazin while he dribbles towards the basket during the second quarter of Saturday's game at the Hinkle Holiday Classic at Jacobs High School Dec. 17, 2016. 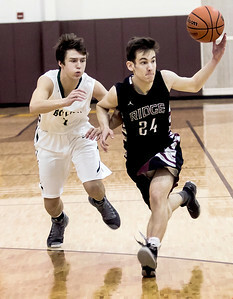 Prairie Ridge won, 66-44. Sarah Nader- snader@shawmedia.com Prairie Ridge's Kyle Loeding (left) and Boylan's Joseph Krein go after the rebound during the second quarter of Saturday's game at the Hinkle Holiday Classic at Jacobs High School Dec. 17, 2016. Prairie Ridge won, 66-44. 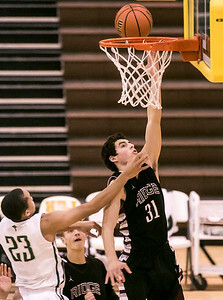 Prairie Ridge's Connor Kazin shoots a basket during the second quarter of Saturday's game against Boylan at the Hinkle Holiday Classic at Jacobs High School Dec. 17, 2016. 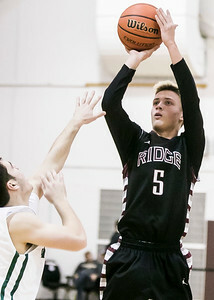 Prairie Ridge won, 66-44.